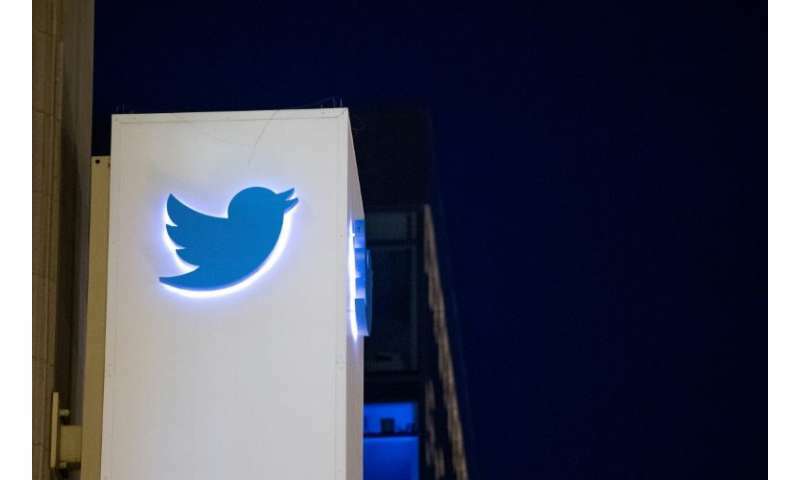 A French consumer group claimed victory against Twitter, saying "the conviction has a gigantic scope for the protection of users' personal data"
A Paris court on Thursday ordered Twitter to change its smallprint, according to a consumer group which accused the tech giant of having "abusive" clauses in its terms and conditions. UFC-Que Choisir claimed victory in its case against the US social media platform, saying "the conviction has a gigantic scope for the protection of users' personal data". The consumer association had called on the high court "to recognise the abusive or illegal nature" of 256 clauses contained in Twitter's terms and conditions that it said breached users' privacy. In particular, UFC-Que Choisir said the court's decision guarantees Twitter users that their photos and tweets can no longer be "commercially exploited" if they have not given their consent. "By ticking a small box to accept the terms of service, the consumer has not expressly accepted their data can be exploited," the group said. Twitter was also fined 30,000 euros, a sum UFC-Que Choisir said was "insignificant for the social network which generated in 2017 a global turnover of 2.1 billion dollars". The social network has one month to appeal. But "whatever his decision, this victory bodes well for similar procedures against Facebook and Google, still in progress," the group said. Those judgments are expected in "the coming months", according to UFC-Que Choisir.